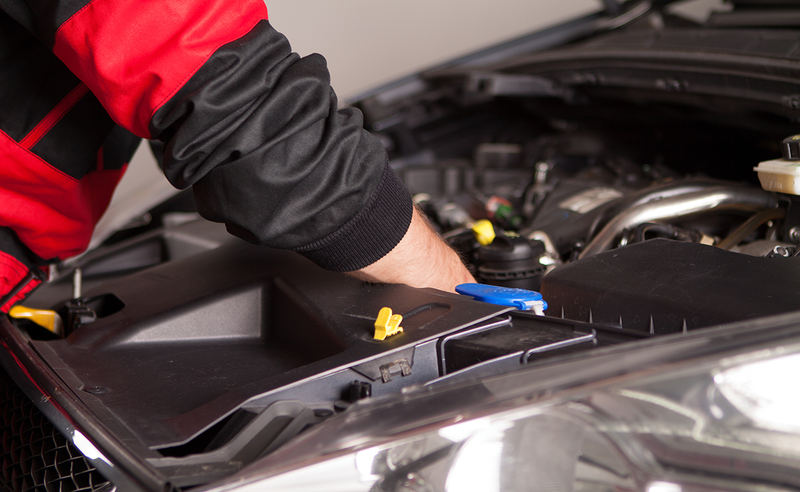 The technicians at Qwik Lube of Tallahassee dedicate themselves to extending the life of all makes and models of vehicles with up-to-date preventive-maintenance services. While skillfully nurturing vehicles, technicians demonstrate their dedication by keeping records of service dates and cars’ favorite snacks. Adhering to manufacturers’ recommendations, the staff tracks all future service dates, courteously informing clients when oil, belts, or air filters need changing. The engine-massaging technicians at Qwik Lube of Tallahassee swap out particulate-clogged oil and filters before injecting 5 quarts of fresh nonsynthetic oil (synthetics are available) to extend the lives of engines. 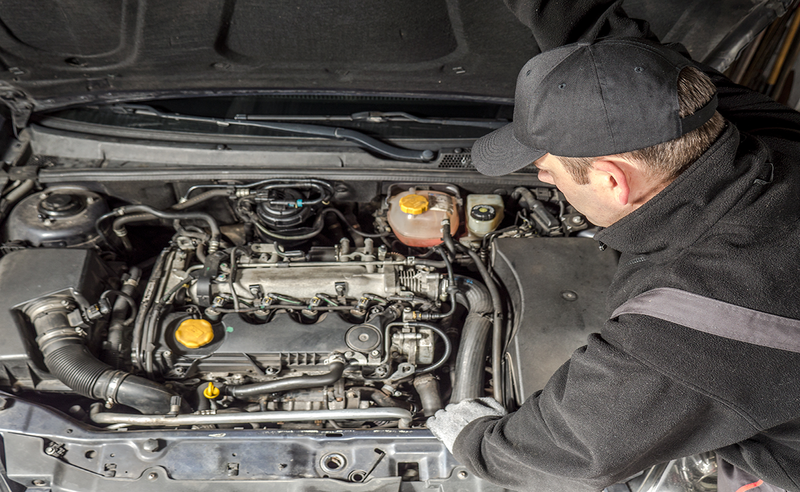 To ensure vehicles stay roadworthy, technicians complete a 15-point inspection, looking over fluids, belts, and high-stress joints. Those in need of clearer windshields can update their blades with new wipers (up to 24 inches). We are making an effort to present you with our entire spectrum of offers as soon as possible. 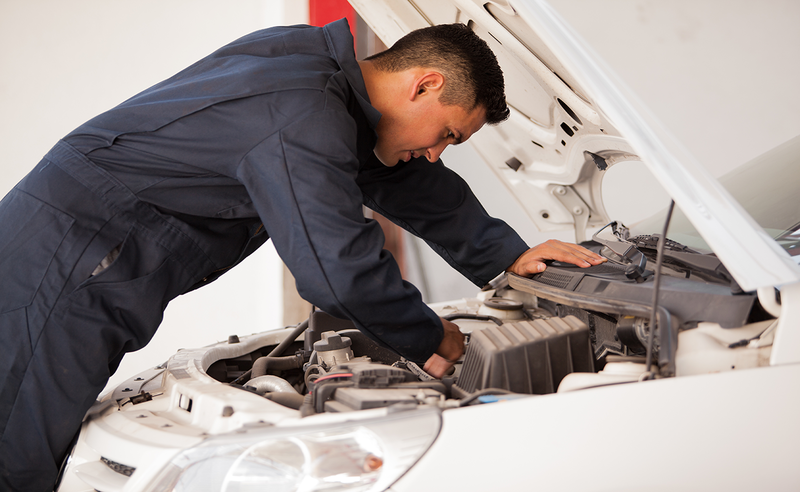 At this point we can provide you with information regarding maintenance of your vehicle. You can reach us at 850-656-1111 . We are looking forward to hearing from you. © 2014 QwikLube, inc. All rights reserved.